Countries: United Arab Emirates, India, Czech Republic, Ukraine, Romania, Egypt, Spain, Algeria, Kazakhstan, Iran, Iraq, United Kingdom, Hungary, Angola, Poland, Italy, Turkey, Tunisia, Netherlands, Saudi Arabia, Indonesia, Malaysia, and Portugal. Airports involved: OMDB, VABB, LKPR, UKBB, LROP, HECA, LEBL, DAAG, UAAA, OIMM, ORBI, EGCC, LHBP, FNLU, EPWA, LIRF, LTAI, DTTA, EHAM, OERK, WIDD, WMKK, and LPPT. 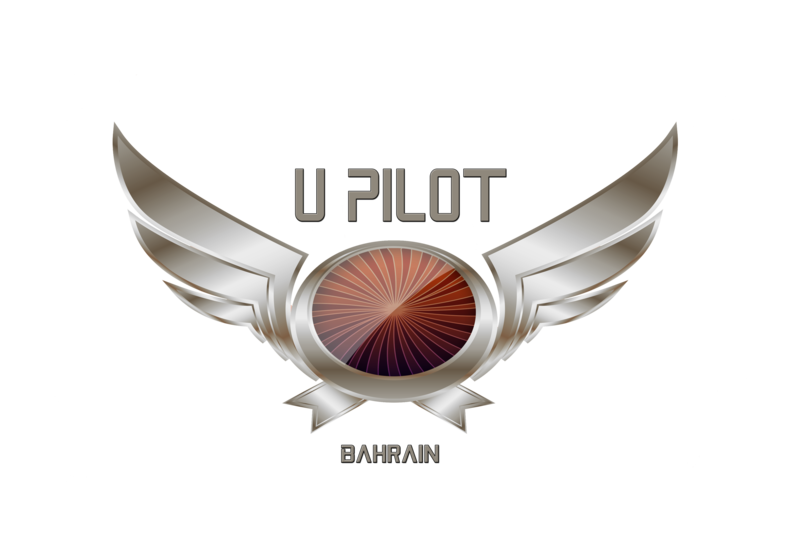 GCC division is happy to give you the possibility to win one Aerosoft add-on sponsored by “upilotbahrain” for members who participate in the event. Please click here to view the preferred departure times and routes. Please try your best to depart at the times mentioned in the spreadsheet to maximize traffic flow efficiency. Please read the pilot briefing here. > Make sure you have a VALID SID and STAR! > Be ready – you may be asked to enter holds, fly headings and speeds. We suggest all pilots use freeware or a payware scenery as default sceneries in the flight simulators are out of date or airport does not exist. A good pilot would never fly without charts! GCC Division members and GCA holders book your ATC slot via our ATC form by clicking here. Please make sure you are 100% available before booking a position. Please read the ATC briefing here. > Pilots who attend the event can receive the “Aviation Celebration Tours and Events” award. > ATC who attends the event can receive the “ATC Events” award. > 1-3 hours of flight time: 1 point. > 4-5 hours of flight time: 2 points. > 6+ hours of flight time: 3 points. This event is eligible for the HQ event Award, for more information click here. Pilots please report sessions on DESTDUBAIPILOT4 under the XG Division on the tours MODA system here. Pilots please report flight on PILOTEV18 under the XG Division on the tours MODA system here. ATC please report service on DESTDUBATC4 under the XG Division on the tours MODA system here.